© 2019 Zak Herman — @Properties. IL DRE #475124435 All Rights Reserved. Real Estate Website Design by Home Junction, Inc. 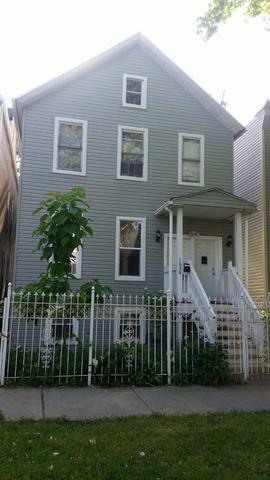 Please, send me more information on this property: MLS# 10268481 – $389,999 – 1636 North Sawyer Avenue, Chicago, IL 60647.